Shelby & Jeremy are so incredibly sweet!! They found me on Instagram a few months back and I was happy to finally meet them in person to capture their engagement session! 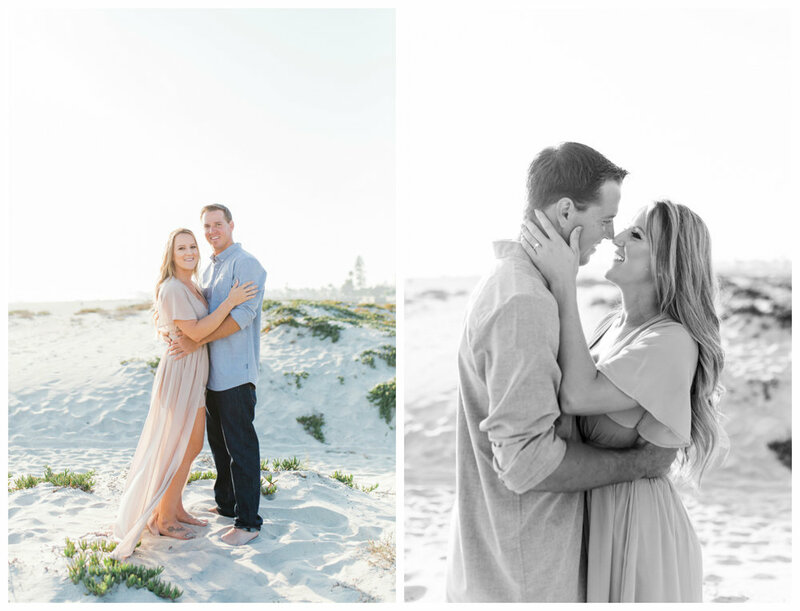 We met at Coronado Beach in San Diego where we got lucky with the dreamiest sunset light! I always love it when couple are down to get wet and take a dip in the ocean no matter how cold it is. 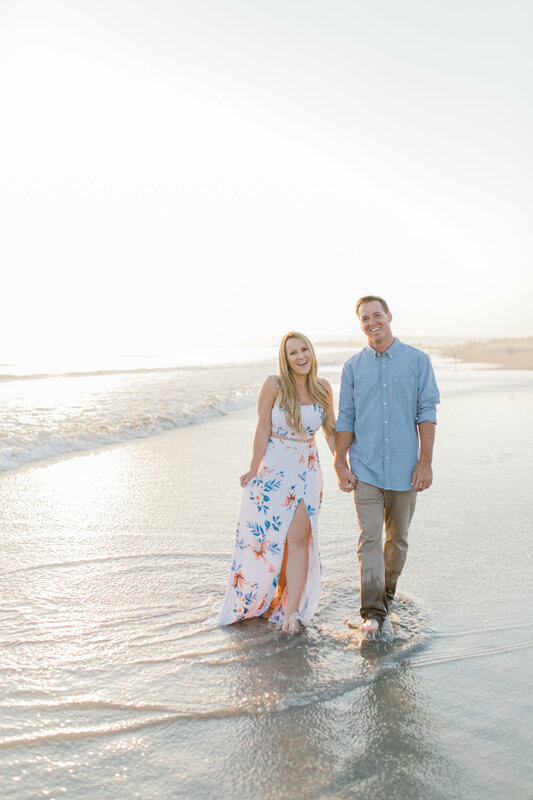 I can't wait for their wedding next Spring!! Thanks for a fun session guys!